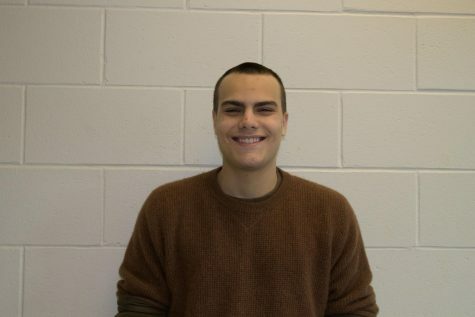 Isaac Wimmer is a senior at Hollis Brookline High School. He looks forward to writing for the school paper as Op-Ed Editor, and hopes to improve it however he can. In his free time, he enjoys playing guitar and watching movies. He plays in a number of student organized combos, a rock group, as well as the Honors Jazz Band and the MCMS Big Band respectively. He intends on studying either political science, philosophy, or jazz performance in college in the forthcoming years. He hopes you all read the paper and provide some constructive feedback.